ASK ADMISSIONS | Transferring to Wentworth? We Have Answers! Transferring to Wentworth? We Have Answers! Plenty of students transfer between colleges every year. According to the Princeton Review, about one-third of all students will swap institutions at least once before earning their degree. Finding the right school is all about fit—with your character, personality, learning style and your academic and career goals. Transfer students are looking for just that – the right fit for them. Hopefully in this post, we can answer some questions about the transfer process at Wentworth and answer some questions that you may have. 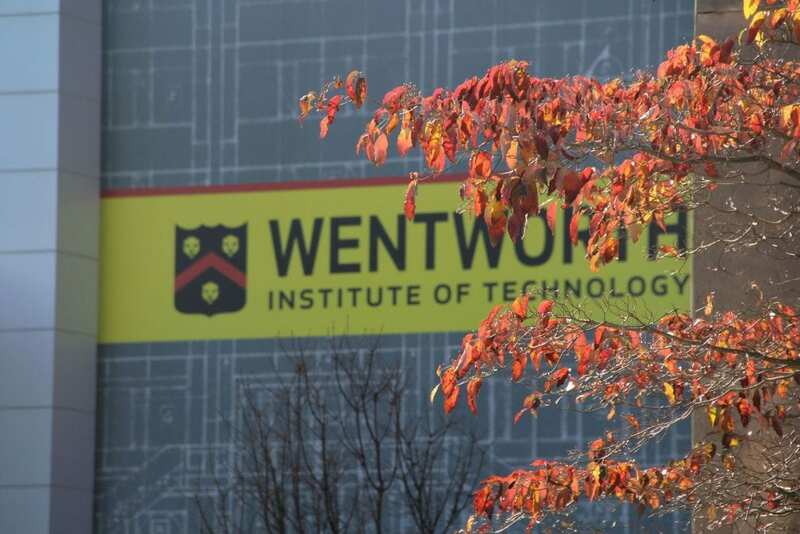 Who are Wentworth’s transfer applicants and admits? Wentworth practices rolling admissions, which means we review each application as soon as we receive all required documents. Official college transcripts (photocopies and faxes are not considered official) from all other institutions of higher learning you have attended. Still have questions? Feel free to contact Brian Steele at 617-989-4205 or steeleb@wit.edu and he will be more than happy to assist you with anything. For questions regarding international transfers, please reach out to Paulina Bula at 617-989-4024 or bulap@wit.edu. The priority deadline for spring applicants is December 1 and fall applications is February 15. After this date, some programs may be closed to further applications, so we encourage you to apply early. Your admissions counselor is a good place to start, feel free to reach out to Brian Steele either at 617-989-4617 or steeleb@wit.edu for questions to start. We also recommend visiting campus and seeing it for yourself! We have a variety of visit options to choose from. Lastly, you can experience Wentworth’s campus for yourself with our Virtual Tour. You can see the entire campus on your computer, tablet, phone or VR headset. College transfers happen a variety of reasons and your experience should be a transformative experience that allows you to accomplish your academic and personal aspirations. It is understandable to have concerns about transferring. However, we are here for you with any questions that you may have about our programs, application requirements, transfer credit, scholarships, campus life and more. If you are interested in transferring to Wentworth, we will have a live online chat Tuesday, February 12th from 7:00 p.m. – 9:00 p.m. to answer any questions you may have. Click here to get your application started! If you are already an applicant, and would like to request a viewbook or additional information, please e-mail admissions@wit.edu. You can also check out our digital viewbook at wit.edu/viewbook as well.